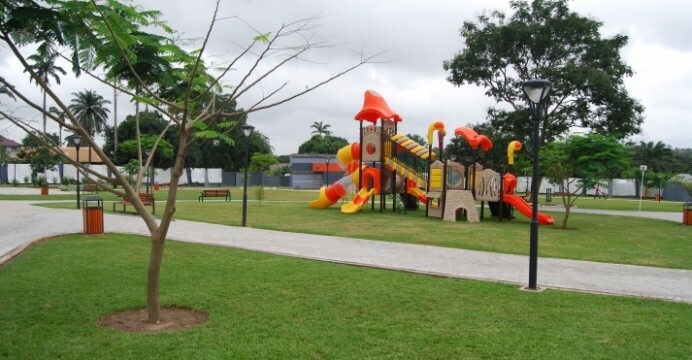 The Rattary park is an ultra modern recreational park located at the center of the garden city- Kumasi. 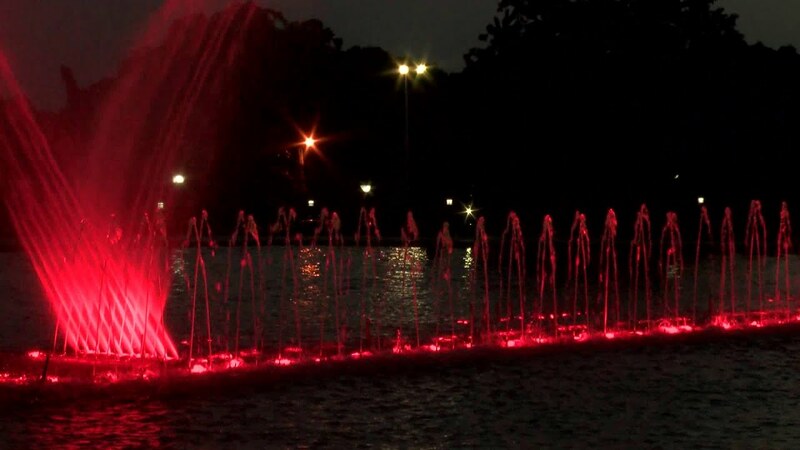 The park was named after Robert Sutherland Rattary also known as captain R.S Rattery who was an early Africanist and a student of the Ashanti.The park is aimed at giving residents a one-stop recreation facility and also promote a healthy lifestyle. Check out pictures from the Rattary park below…. Planning on visiting the Rattary park, here is a link to their website.